KCCA’s struggle to transform Kampala into an international city has not been without its squabbles. The December altercations involving the business community in Centenary Park and KCCA went almost viral. KCCA forcefully wanted the park reverted to its former use, but the business community resisted, saying they had a legal contract to do business in that very park. Had the Minister of Trade and Industry Amelia Kyambadde not intervened, blood would likely have been spilled. Against such a background came the Ernst May Exhibition on 9th April this year at the Uganda Museum. It was organized by the Germany Embassy and designed as a tribute to the rapidly expanding and modernizing city of Kampala. Images by Emma Wolukau-Wanambwa. 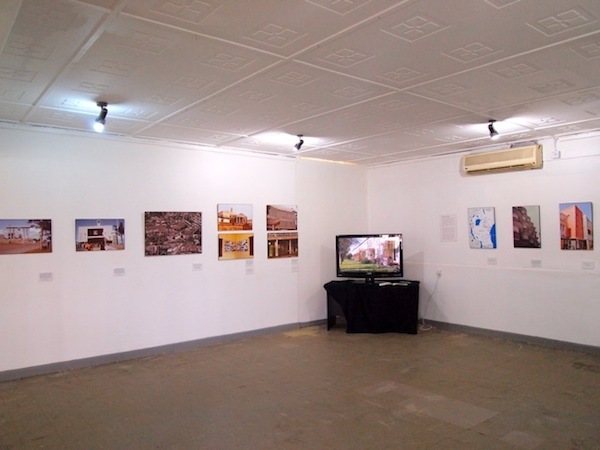 From the Ernst May exhibition at Uganda Museum April 2013. The German architect Ernst May successfully applied urban design techniques, especially the concept of a garden city in which community concepts like playgrounds, schools and theatres were applied, to the city of Frankfurt and Main during Germany’s Weimer Period in the 1920s. His fondness for functionality and love of egalitarian ideas, such as equal access to sunlight, air and common areas, soon had the Soviet Union’s Stalin calling for May’s Midas touch to be applied to the newly created soviet cities way back in 1930. A brief change in the fortunes of Germany saw Ernst May exiled to British East Africa where he established a farm in Kenya. However he soon gave up farming and established an architectural office; designing commercial buildings, hotels and schools. Notable among those were a school and a hospital for the Aga Khan, Kenwood house in Nairobi and the Hotel Oceanic in Mombasa — which has since been demolished. Here in Uganda, he designed some of the landmark buildings like the Uganda Museum, The British and American Tobacco building (on your way to Bugolobi), the City House in Kampala (located between William and Luwum Street), and the workers settlement in Nakawa which was demolished in 2011. 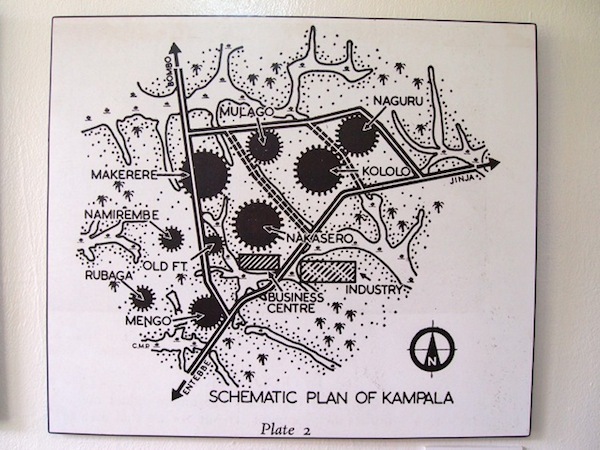 This was as a result of an invitation extended to May by the British Protectorate Authorities in 1945, to develop a plan for the fast-growing city of Kampala. The city had developed out of Kabaka Mutesa’s Kibuga which was an organized structure. Kibuga (City) was the traditional capital of the Buganda Kingdom, located on Mengo Hill. May went ahead and drew the plans that became the first in East Africa to include low and large settlements for low and middle-income African and Asians, and more so, those that had already been displaced in the expansion process. The plan also consisted of infrastructure measures like roads, water, electricity and green areas for recreation and social gathering. 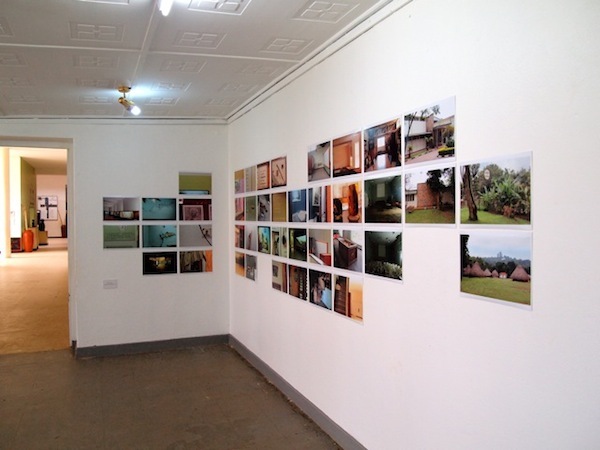 From the Ernst May exhibition at Uganda Museum April 2013. However Ernst May’s architectural legacy in East Africa as of today is facing extinction. Hotel Oceanic in Mombasa was demolished in 2000, as well was the workers complex in Nakawa in 2011. The buildings next to the Uganda Museum, including the director of the Museum’s house, were demolished to make space for the British High Commission and the British Council. And then, there was the proposal to have the Museum itself demolished to make room for an ambitious skyscraper. The Executive Director of KCCA, Jennifer Musisi, was also in attendance. In trying to fulfill her work mandated to transform the city, a lot has stood in her way. Threats to her life have been made with people resisting her very efforts. However, she also had regrets over the serious omissions made in applying strict urban planning and architectural guidelines in the administration of the city, which she says has had a negative impact on the provision of adequate urban facilities in an acceptable and sustainable manner. According to Ernst May, Kampala spread over a number of hills composed of lateritic iron stone intersected by swampy valleys. The tops of these hills, he said were too steep for economic building and were therefore reserved as open spaces in some cases by individual buildings of special importance. 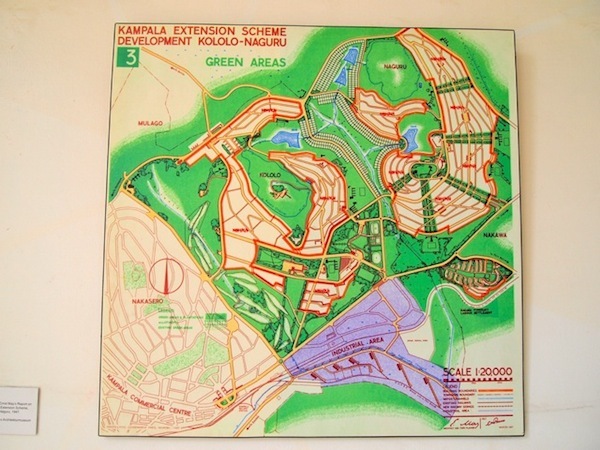 In his day, Nakasero Hill accommodated European and Asian dwellings, and the business center of Kampala stretched along the southern slope — which is still the case today. In contrast, Mengo Hill was the seat of his Highness, the Kabaka of Buganda and of the Buganda government. This also formed the center of a large African residential area. Again, it still stands as that today. Rubaga Hill was the headquarters of the Roman Catholic Mission dominated by a huge cathedral which still stands there, while Namirembe Hill accommodated the Church Missionary Society’s mission and its cathedral formed one of the characteristic dominants of the city. Nothing has changed. Makerere Hill was then developing into a center for East African higher education and it eventually did become one. Currently, it is one of the landmark universities in the region, having produced most of the region’s presidents. Mulago Hill carried the concentration of the medical services. Currently, it is the national referral hospital in Uganda. Big medical cases are referred there. 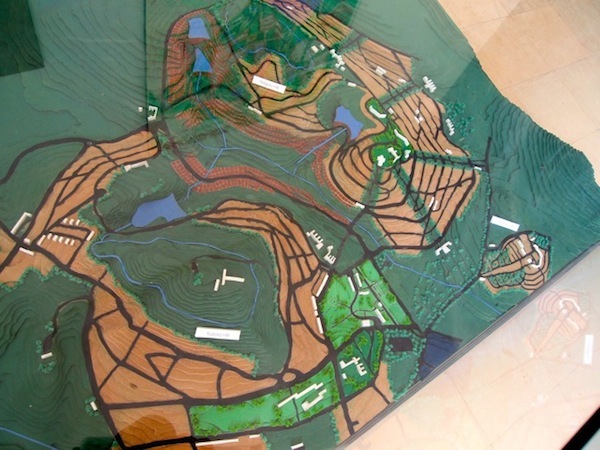 May’s architectural plans were intended for the Kololo-Naguru extension scheme. He hoped that Kololo Hill would predominantly house European and Asians while Naguru Hill would be exclusively reserved for the African communities. The same would apply to its southern annex Nakawa, which would accommodate itinerant African labour, hence the workers’ settlement in Nakawa built after May’s plans. 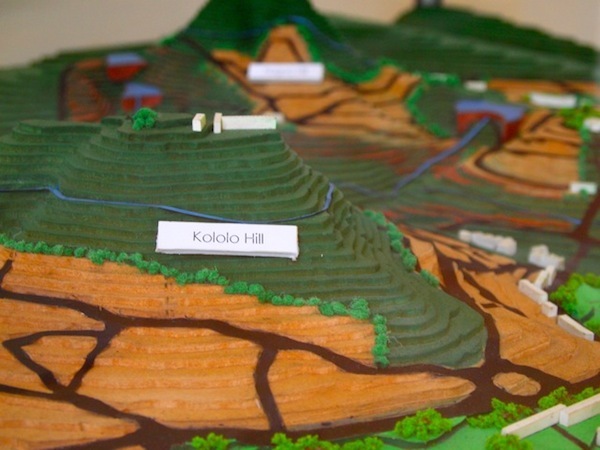 Today, when you look at Kololo Hill, the architect’s original plans were incorporated and the same is true for Naguru Hill, leading to the view that May indisputably worked in a colonial context, mindset and hierarchy. But that aside, he also believed in the city as a social space that should provide good living conditions for all its inhabitants. As KCCA moves ahead in its ambition to transform the city, a look at May’s work will hopefully offer some useful ideas in regard to Kampala being transformed into a garden city. 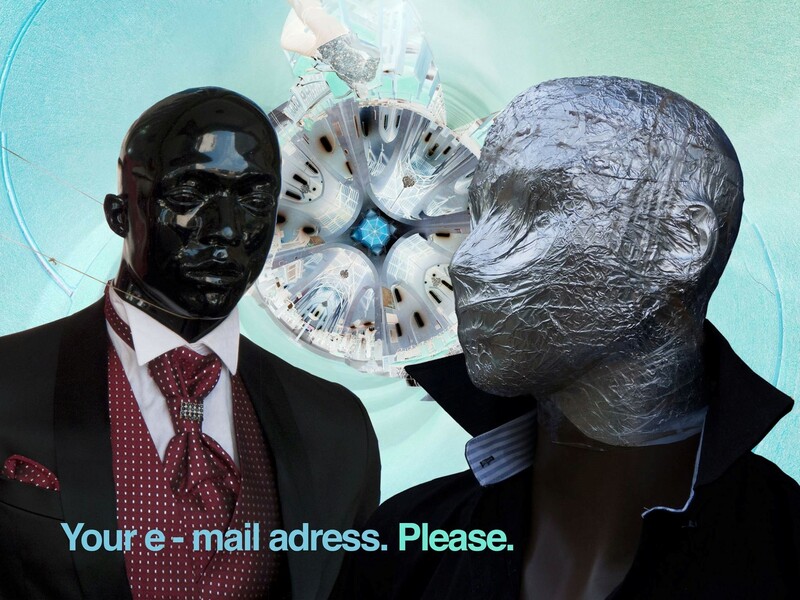 I will look forward to that day, won’t you? 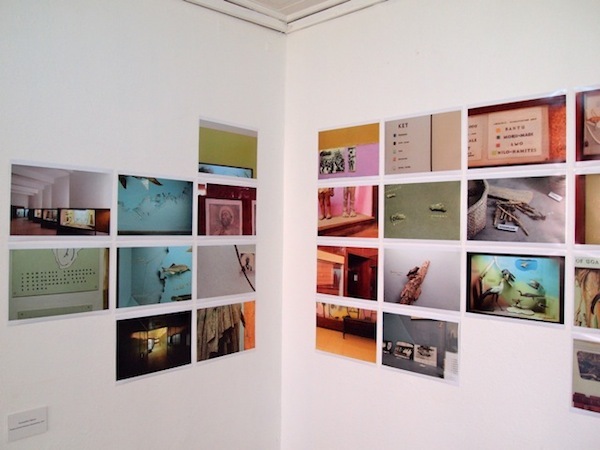 All photos by Thomas Bjørnskau. A good article that coincides with the efforts by the KCCA to revamp the city landscape. I hope it the government does not succumb to the pressures of the citizenry to not develop Kampala. Of course with our Kampala you can not think of developement without stepping on a few people’s heads. That hurts, but its the only way forward.